Please have a look around our site for more info on what Goode Gutters can do for your home or office. We service both commercial and residential needs anywhere in DFW: Plano, Frisco TX, Allen TX, McKinney, Carrollton, Garland, Richardson TX, Mesquite, Irving, Lewisville, Prosper. Get a free cost quote now! We will never share your info with a third party or send you spam emails. We may be the only house rain gutter company in town that won't oversell you. 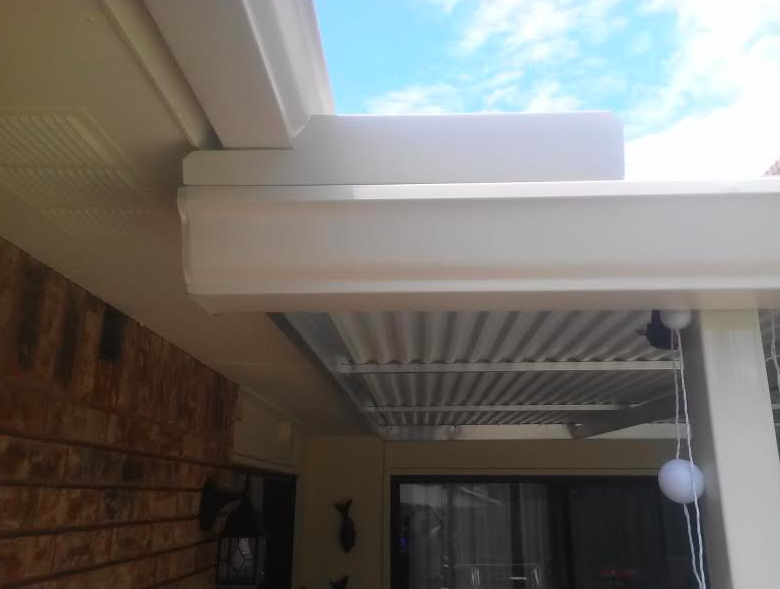 We install superior quality, warranted gutter covers at a fraction of the going rate. We show up on time, offer a fair price/budget, and we never try to sell you more than you need. We have a glowing reputation as a top rated, reliable, professional company. Gutters and downspouts perform a vital role by helping to preserve a home by safely directing rainwater. Without gutters, water draining directly from a roof causes splash-back when it hits the ground, wetting the lower part of exterior walls or seeping down into the base of a foundation. This is a recipe for rot and wet basements or crawl spaces. Gutters are a great investment and a virtual necessity on homes in DFW - we use only the top materials and you deal directly with our owner! Links: Gutters Richardson, TX Gutter installation Plano TX Gutter installation Allen TX Gutter cleaning Frisco TX Gutter Install McKinney TX Vinyl Gutters Dallas TX Gutter installation Carrollton TX Gutter Installation Garland TX Plus Murphy TX, Sachse, - Bamboo flooring Dallas TX | Get plantation shutters and windows from our friends at DFW Premium Shutters. We provide affordable prices, same day service, reviews and Service Magic testimonials. Common gutter terms: fascia angle, fascia replacement, run length, run height, gauge and more.